Curious about our story, our vision and our objectives? Check our About Us page. 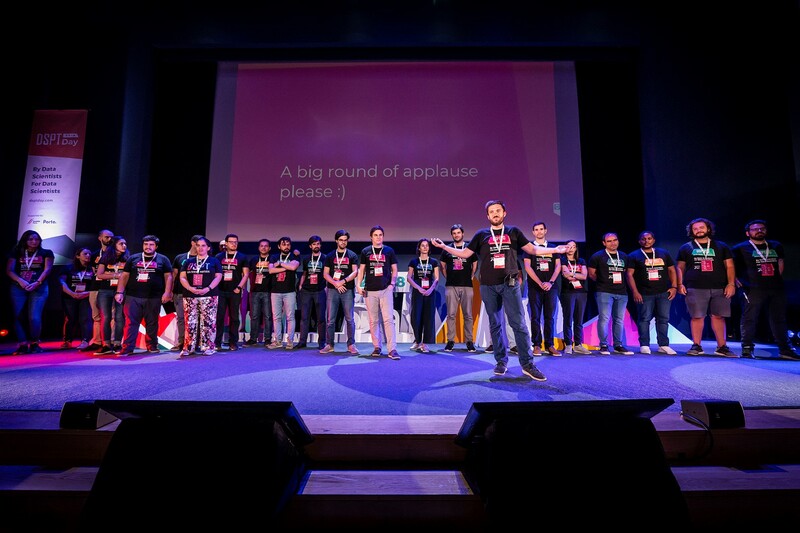 Want to meet the team working every day to build Data Science Portugal? Come this way. Wondering who’s supporting all these events and paraphernalia around them? Search no more. 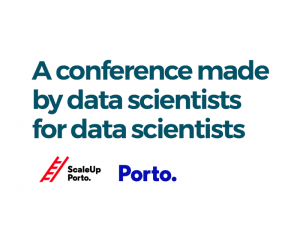 Can’t wait for the next Data Science meetup, workshop or conference? Here’s a list for you. Looking for a new challenge in Data Science? You can find a few options in our Jobs section! Is there anything else we can help you with? Want to get in touch with us? Here’s how!